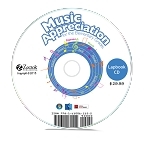 The Music audio files provide all of the supplemental music that corresponds with the weekly activities in Music Appreciation for the Elementary Grades: Book 1. On the USB/CDs you will find all of the music that is included in the books, exactly as it is written, an additional thirty-five professionally recorded pieces, plus an explanation and demonstration of each of the instruments in the orchestra from Benjamin Britten’s Young Person’s Guide to the Orchestra. This music will enhance your child’s understanding of the music concepts being taught each week. 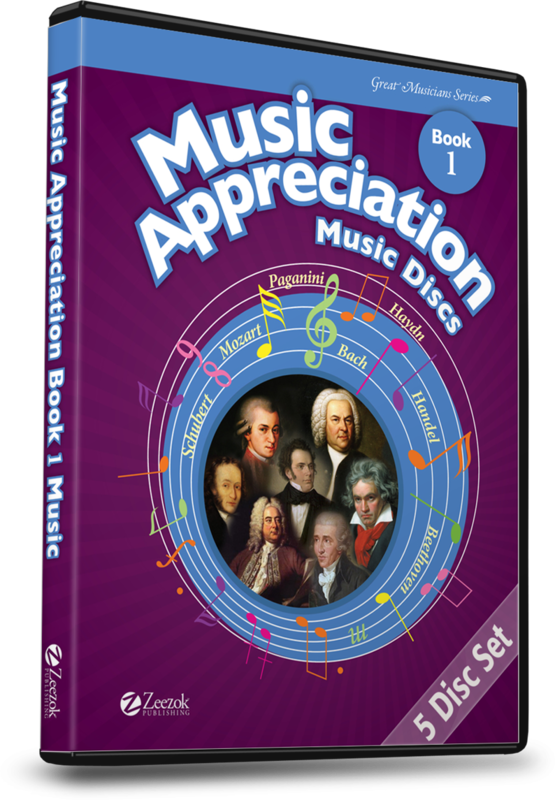 A required element when using Music Appreciation for the Elementary Grades: Book 1. Thank you so much for putting together this music to go with the Opal Wheeler books. I read a few of the books before realizing someone had put this together. I am a little disappointed that I can't find the Track list within the CD case. I want to be able to play the songs again and again in the car with my kids and still be able to ID the composer and song title. Q: Do you sell this in mp3 format? I would love to have these pieces available for listening when I'm on the go with my kids. 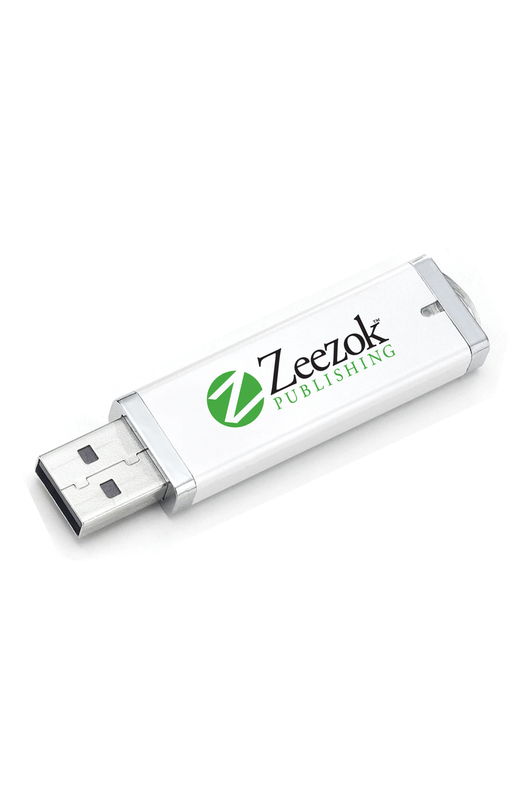 A: This item is not currently available in an MP3 format. Once you purchase the CDs you have the ownership right to copy them to your computer and create your own MP3s. Q: If I were to purchase this CD individually, would I be able to use it with the Opal Wheeler books on my own (i.e. without the student book to guide me?). I would like to read aloud the book and have the music available without needing to listen to it on audiobook, if that makes sense. Thanks! A: Yes, you could listen to just the music from the books. There is additional music on the CDs, some which wouldn't make much sense to you are why, and some that would still be educational, like Britten's Young Person's Guide to the Orchestra.